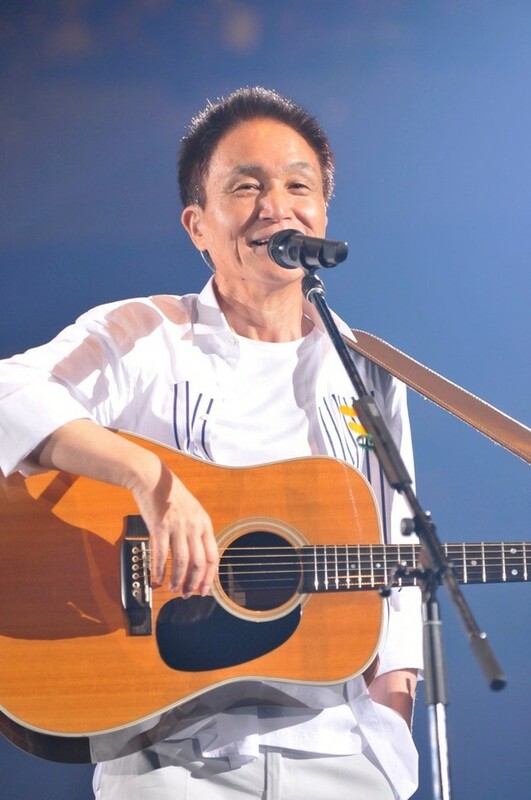 Just a few days ago, we reported that Kazumasa Oda had been selected to provide the latest Mezamashi TV theme song. Now the singer has announced that he will be releasing a brand new single, his first Quadruple A-Side release, on May 2nd. 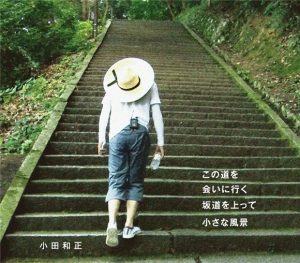 Included on this expansive single will be the aforementioned Mezamashi TV theme song; Oda’s theme for the “Sakamichi no Apollon” film adaptation; his theme song for the FujiTV drama “Iryu Sosa”; and his newly announced theme song for the upcoming TBS drama “Black Pean”. The latter is a medical drama which stars Arashi’s Kazunari Ninomiya, who plays the role of an arrogant surgeon that has a 100% success rate. You’ll find the cover and complete track list for this special single right after the jump.